Chatbots on a messenger platform such as Facebook have the ability to automate customer support. By 2020 Gartner predicts that greater than 80% of customer interactions will be automated. 22% of business consider leveraging improved customer experience as the most important opportunity to improve revenue. The data supports chatbots will be providing personalized problem-solving and transforming customer service as we know it today. Here are three ways chatbots will digitally transform customer services for businesses. Bots are able to respond, quickly and seamlessly to repetitive FAQ questions such as opening times, contact information and pricing. Allowing a business to reduce labor costs and eliminate the need for traditional call centers. Training and onboarding an employee is a large cost to any business. A Chatbot, therefore, provides a huge saving for business customer experience operations. Customers offered personalized suggestions, products and services are more likely to remain loyal to a brand. 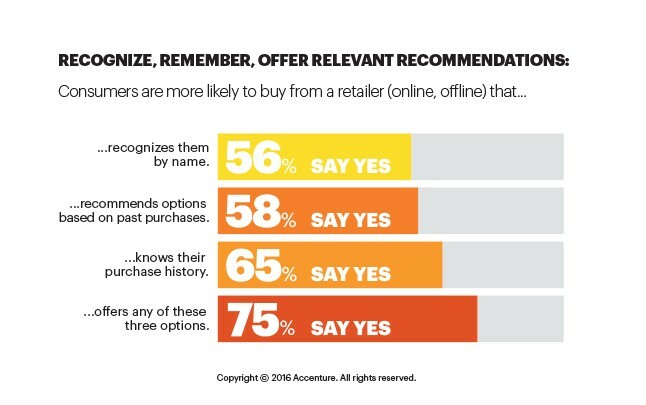 75% of consumers are more inclined to patronise a store (online or offline) that recognizes them by name, recommends choices based on past purchases or have knowledge of their purchase history. Loyal customers frequent your business more often, spend more money per transaction and recommend your business to their friends and family. Humans are unable to remember every single purchase each individual customer has made. Chatbots, however, are capable of recording and analyzing individual customers purchase behavior. This has two main benefits. Chatbots record customers order history allowing a faster one-click reordering process. Chatbots can up-sell customers and recommend similar items based on previous order history. 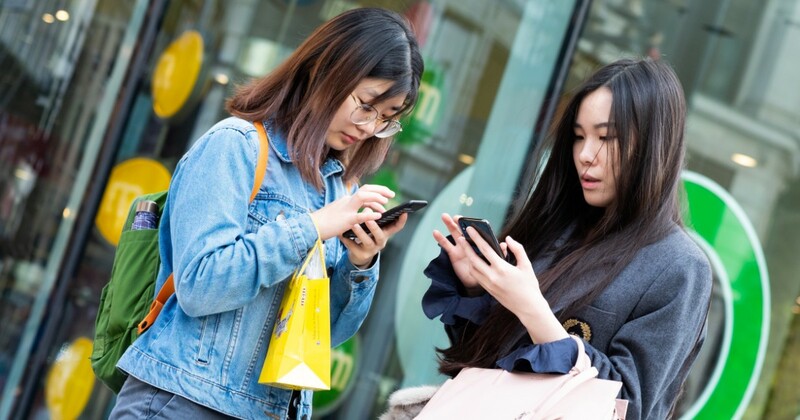 79% of customers admit that they are only likely to engage with an offer if it has been personalized to reflect previous interactions they have had with the brand. The vital ability of chatbots to provide customers with personalized products and services is what will keep them coming back and allow your business to thrive. Originally published at orderbot.my on March 29, 2019. Chatbots | Product Marketer by day. American Expat living in SE Asia. I write about tech, sports, travel, and whatever comes to mind.